Do you really know temp file? It is actually the short name of temporary file which is produced when operating system or other programs are working. Temp files are usually generated for the purpose of backing up current file you are using or editing so that you can avoid accident data loss. Temp files are common when we work on Microsoft Office documents, temp files are auto-saved version every few minutes for the file you are edit. Once system shuts down due to sudden power failure or unexpected error happens to the file, you can restore unsaved file from temp files. You can easily identify which file is temp file, as it named after the normal file with a mark “~”. However, we pay little attention to those files, and sometime they are regarded as useless files and get deleted. What’s the effective way to safely recover temp files? 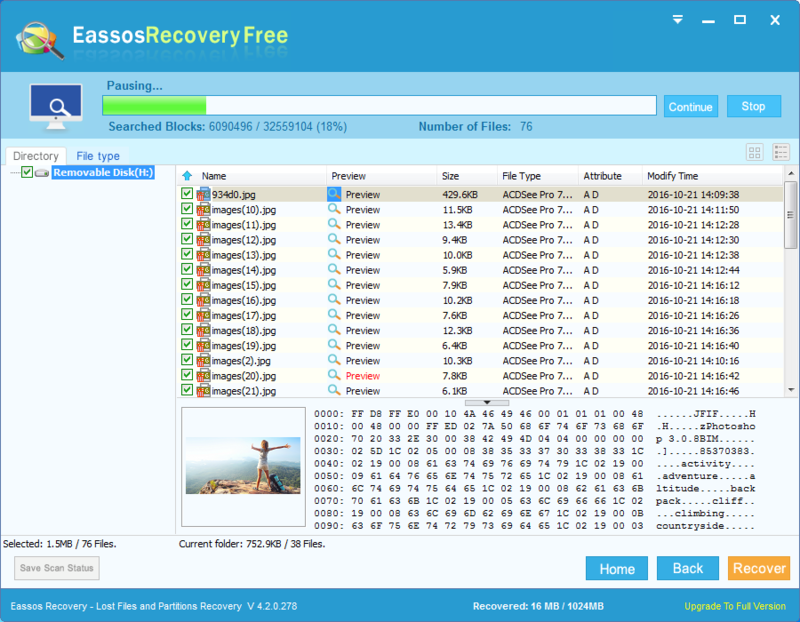 Facing this question, you need to keep calm and look for efficient file recovery freeware to restore files. 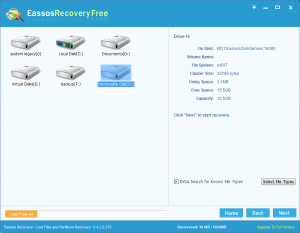 Before you get correct recovery tool, you need to make sure that original files are not damaged. 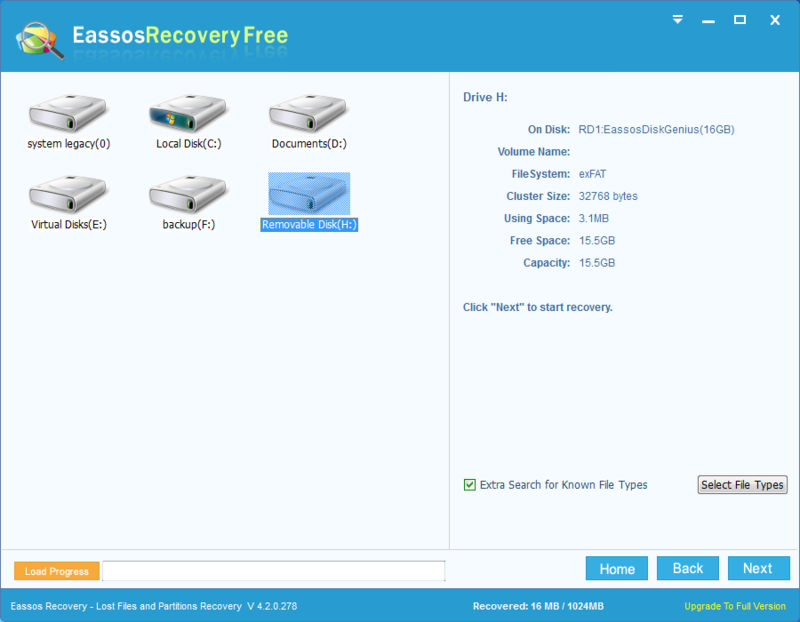 Here I recommend Eassos Recovery to fulfill the temp file recovery task. 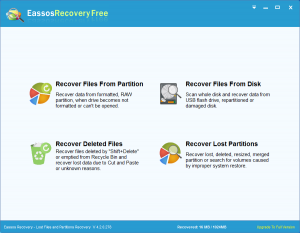 Eassos Recover is the ideal recovery tool, because it is cost-effective and powerful. It offers professional solution for any kind of data loss problems. 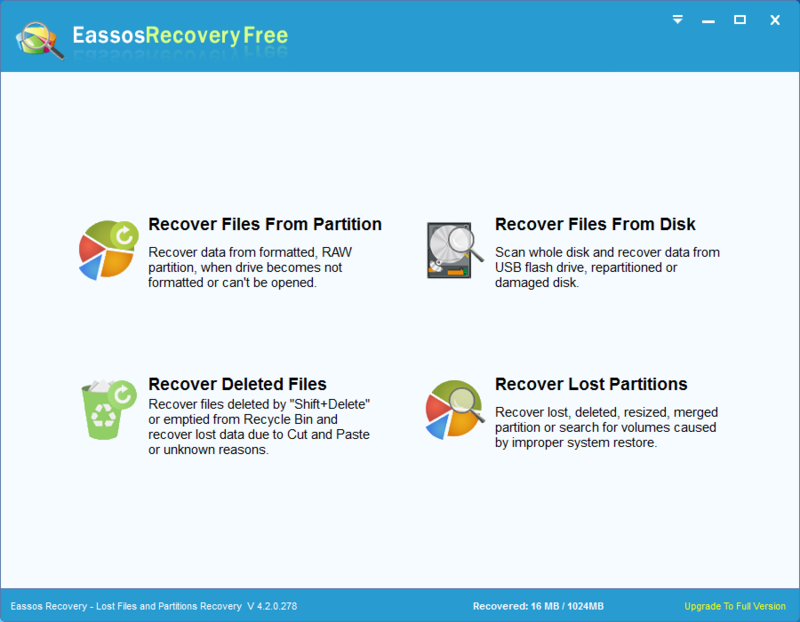 You can follow the instruction and safely recover any lost data. Step 1: Install and run this file recovery tool as soon as after file loss happens, but you can’t install it to the same partition where lost files were stored. Step 2: Choose suitable module on the main interface and enter next step. Step 3: Select the partition or drive that you want to recover files and click “Next” to start file searching. Step 4: Select desired files and save them safely. 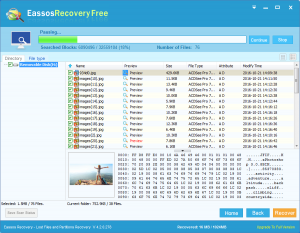 This entry was posted in Data Recovery and tagged file recovery freeware, temp file recovery by EASSOS. Bookmark the permalink.